Showing all news posted in the General category. 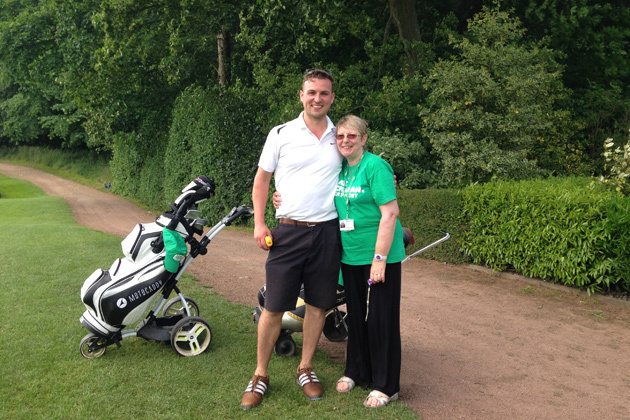 Pictured: Team Captain, Architect Ollie Currie of AMA, with Olwyn Sheldon, a volunteer with Macmillan Cancer Support, before the 3rd round of the day. During this week’s heatwave, eight businessmen and professionals from the region were tackling one of the toughest golf courses in Northumberland, in hope to raise up to £4,000 for Macmillan Cancer Support. 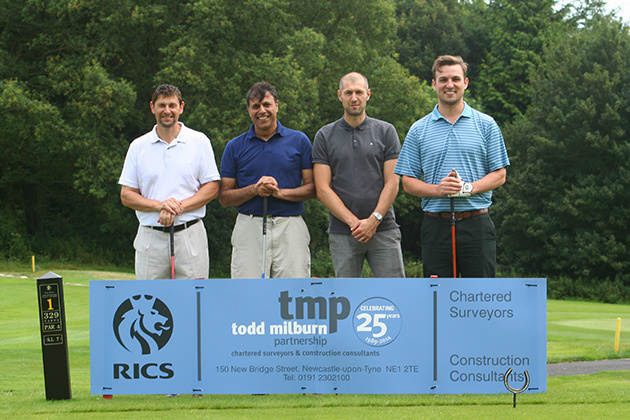 On Tuesday 30th June the team of eight from the construction and development sector, managed to complete four full rounds in 17 hours at Matfen Hall Golf Club, as part of their effort to raise money for the Macmillan charity. They teams started their campaign at 5am and finished at 10pm the same night. During the day temperatures peaked at 26oC and this made rounds two and three rather uncomfortable. 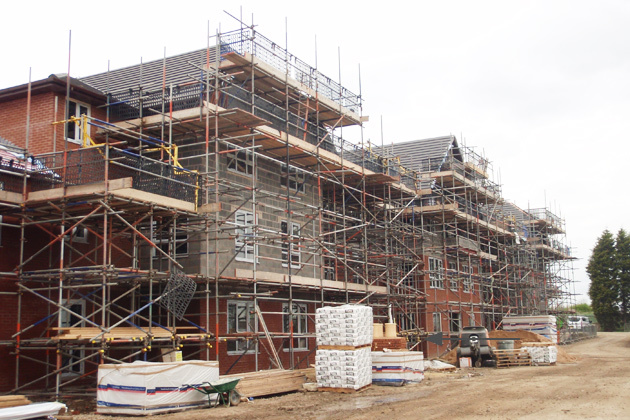 The team consisted of Simon Dunstan (Plus Three Architecture), Paul Lee (Kinetic), Antony Clayton and Stu Hutchinson (Stile Joinery), Adam Proctor (GPLI), John Ruddick (Ibstock) and Stephen Bryden (Taylor Maxwell). Well done everyone. It seems the fact a North East architectural practice has managed to secure work in Ireland is something the press are quite interested in. As one of the smaller Newcastle Architects Practices, it’s always nice to get noticed by the local media. There was a review in the Journal last week and today sees this feature on the BDaily website. 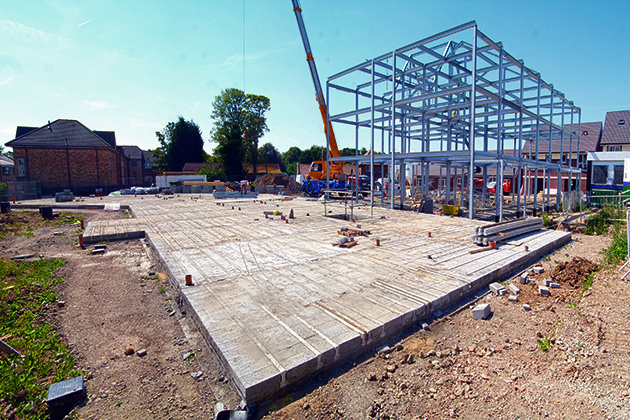 Hopefully, the work won’t just be in Ireland as we continue to progress with schemes further down the country.